Offer valid for rentals through May 18, 2019. Subject to availability, this offer is valid on rentals at neighborhood Hertz locations. RQ code must be included in reservation. Vehicles must be rented on Friday or Saturday and returned on Monday. Valid on Economy through Full-size car classes. Offer includes up to 100 miles per day. Additional restrictions apply. Save 20% on BritRail Passes! Bookings of BritRail Low Season promotional passes made from October 17, 2018 through 5:00pm ET on February 22, 2019 will be eligible for this promotion. Offer has limited availability, and offer may be withdrawn at any time. Add'l restrictions apply. 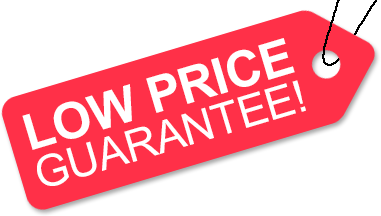 Call us to SAVE BIG on the regular prices!